Hand'Solo Records » Blog Archive » Hey Vern! It’s Wordburglar vs the Time Bandits! Home Bass > Hey Vern! It’s Wordburglar vs the Time Bandits! 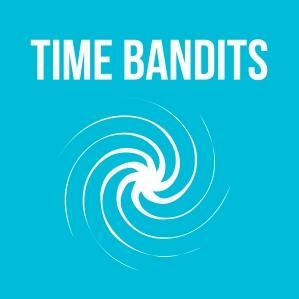 Wordburglar recently took a trip back in time to 1988 with the Time Bandits and returned to discuss on their podcast two true treasures of that year: the movie Ernest Saves Christmas and Jazzy Jeff & The Fresh Prince’s classic album He’s the DJ, I’m the Rapper. It’s a pretty funny episode that will give you an all new appreciation for Jim Varney’s Ernest P Worrell character.